The Summer Newsletter Is Here… And It’s Going To Be A Good One! 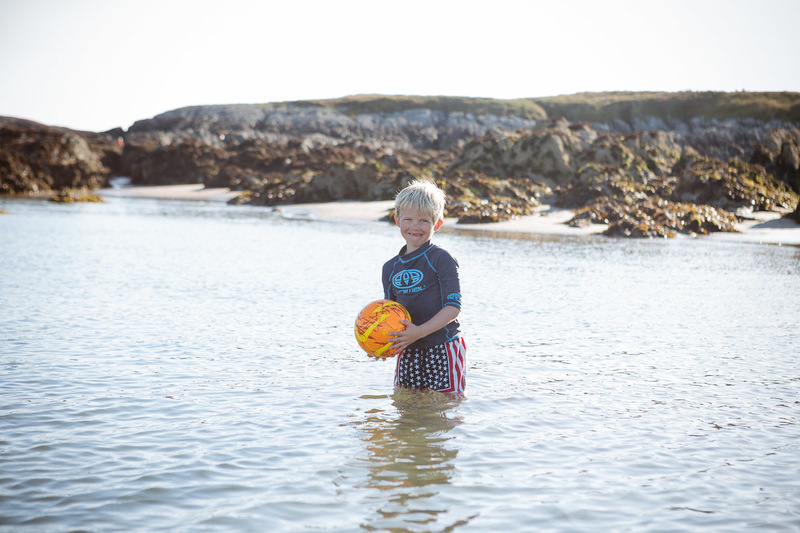 As the nation heaves a sigh of relief and waves goodbye to early mornings and hectic school runs, there’s a fizz of excitement in the air as the summer holidays edge ever closer! 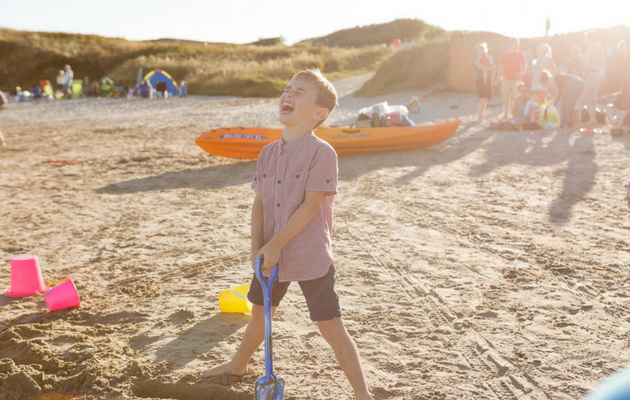 2017 is looking to be an absolute gem of a holiday season at our Anglesey holiday village, featuring endless bouts of Silver Bay fun for everyone no matter what your age or interests. We’re pleased to announce that we have an incredible 300 activities taking place over the next few weeks to keep everyone entertained (and boredom firmly at bay)! As well as the return of favourites such as wild survivors, we’ll be hosting an array of new activities including 1-2-1 swimming lessons for those hoping to take to the water, as well as Rookie Lifeguard Training for those between ages 8-12. Water safety for all is high on our agenda this year, as you may have noticed with our RNLI lifeboat visits (they’ll be dropping in again on the 28th of July at 6pm)! 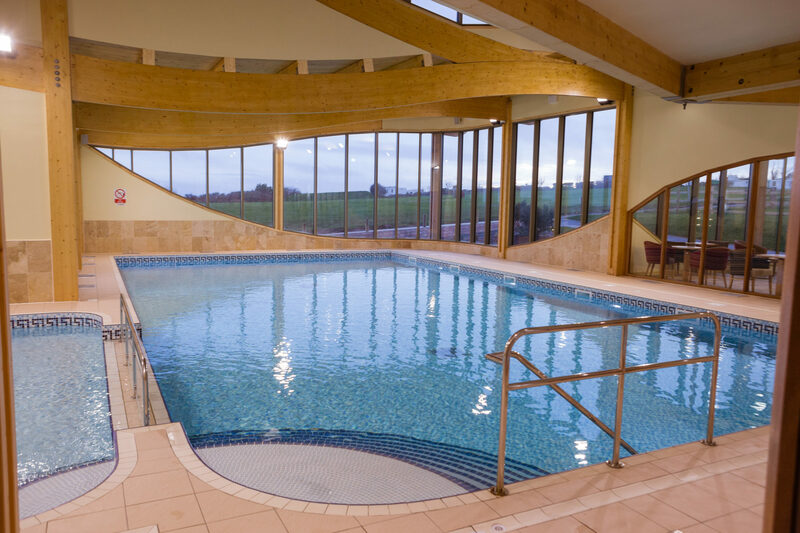 Our summer activities will be running between Saturday the 22nd of July and the Friday the 1st of September, and will once again feature our adult only swimming sessions most mornings between 09:30 and 10:30. These are followed by a range of sports activities designed to keep the children active, such as dancing and supervised gym sessions. Arts and crafts are also a focal point and include nature painting and leaf mobile making, and we even have a range of outdoor activities featuring activities such as kwik cricket, frisbee, dodgeball and much, much more to make the most of the great weather! To explore the sessions we have available in full, please browse our flipbook below. Please click to expand the book to full screen. Every year, we host a summer party especially for lodge owners at our very own Deck House. It’s a chance to mingle with friends old and new, and revel in the live entertainment and fabulous buffets! This year, we’ll have a children’s entertainer in the house making sure the little ones are kept busy, and The Runaway Babies, a Silver Bay favourite, will be returning once more to fill your evening with upbeat songs so you can shake what your mother gave you! Tickets are limited availability, and can be purchased from reception on 01407 860 860 or at reception@silverbay.co.uk. Prices are £12 for adults and £9 for children. Don’t miss out on a night of dancing, excitement, and great company! Make sure you keep an eye out for our brand new gin selection at The Deck House. It includes Bulldog, Monkey 47, Egerton Pink & Blue and much more! 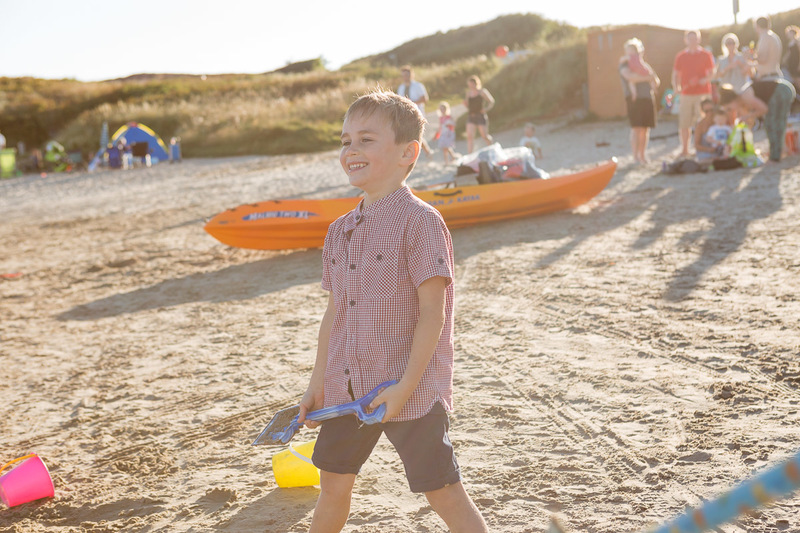 There’s just so much happening this summer that it can be hard to know where to begin, so we’ve pulled together a list of key dates for your Silver Bay diaries below! 23rd July – The Big Quiz will be back every Sunday night over the summer break in The Deck House! 28th July, 6pm – RNLI Lifeboat visit. To signal the arrival of the summer holidays, we’ve got some amazing offers on for all of our lodge owners! Over the holidays, kids can eat for £1.50 at The Deck House with every adult meal purchased. This offer is available between 5:30pm and 6:30pm daily, so don’t miss out! And that’s not all! Every Sunday over the summer, we’ll be offering a scrumptious roast dinner between 12noon and 9pm. Prices are £12.95 per adult and £5.95 for children. At the Spa at Silver Bay, our July Product of the Month is the fabulous British Botanical Hand & Nail Butter Cream which is now reduced from £18 to £14. You can also score yourself our ‘Ultimate Holiday Package’ including a half leg wax, underarm wax, bikini wax and a shellac manicure and pedicure for just £65, saving a whopping £28 pound on RRP. Our August treatment of the month is an ELEMIS intensely cleansing salt scrub in lime and ginger or frangipani for 30 mins at the reduced price of £28 from £35. August will also see another amazing product of the month offer, and we’re excited to announce that it will be our wonderful Skin Nourishing Body Cream which will leave you feeling silky smooth and rejuvenated! This product is reduced from £30 to £20. To keep up to date with all the latest holiday village happenings over the summer months, take a look below at the flipbook. If you weren’t already excited for summer this year, we’re certain you will be now! We hope you’ve enjoyed browsing through all the exciting activities we have planned. If you have any question or queries about any of the above events, please don’t hesitate to call reception on 01407 860 860. 10 Things To Park In Your Car Before a Silver Bay Road Trip!